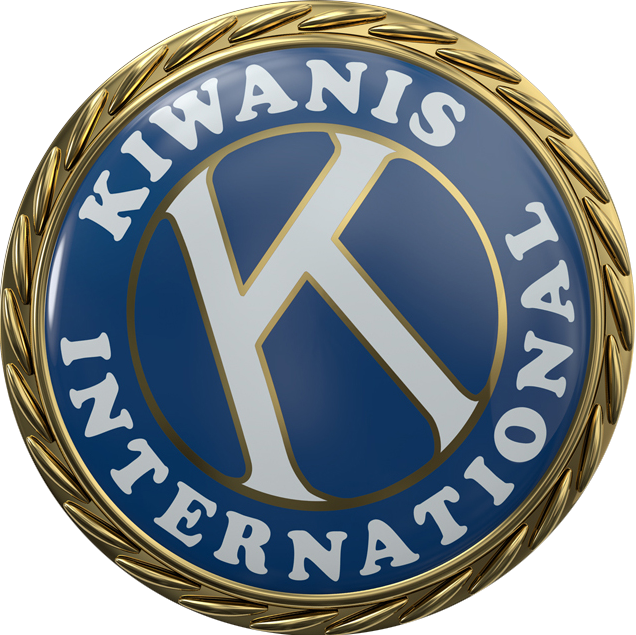 Do you have a Kiwanis-related story you would like to share? Simply send an email to ShareYourStory@kiwanis.org and tell us what you want us to know. Be as detailed as you like. Your story could end up on our website, in the Kiwanis magazine or in the KI Update email newsletter. Thanks for sharing! By emailing your story to Kiwanis International, you are indicating that you have read and agree with our submission guidelines, photo upload guidelines, media release and user agreement.